WALL TILES There are 42 products. Ceramic wall tiles Azulejo Nº 107 20x20cm. ECO Quality. Available stock: 24m² Price per piece for the whole stock. Ceramic wall tiles Azulejo Nº 12 20x30cm. 3º Grade. Shiny finish Available stock: 37m² Price per piece for the whole stock. Ceramic wall tiles Azulejo Nº 16 20x30cm. 3º Grade. Shiny finish Available stock: 44m² Price per piece for the whole stock. Ceramic wall tiles Azulejo Nº 6 20x30cm. 3º Grade. Shiny finish Available stock: 54m² Price per piece for the whole stock. Ceramic wall tiles Azulejo Nº 8 20x30cm. 3º Grade. Shiny finish Available stock: 60m² Price per piece for the whole stock. Ceramic wall tiles Azulejo Nº 9 20x30cm. 3º Grade. Shiny finish Available stock: 56m² Price per piece for the whole stock. 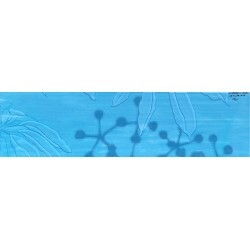 Ceramic wall tiles Azulon 23x34cm. ECO Quality. Shiny finish Available stock: 3m² Price per piece for the whole stock. 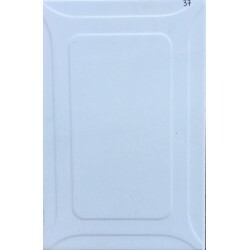 White body Wall Tiles Ce Compas Sole 16.4x60cm. COM Quality. Available stock: 3.90m² Price per m² for the whole stock. 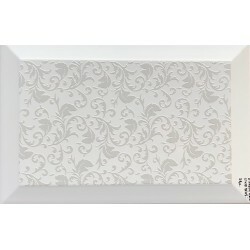 White body Wall Tiles D Arbor Perla 25x38cm. COM Quality. Shiny Finish. Available stock: 2.40m² Price per m² for the whole stock. 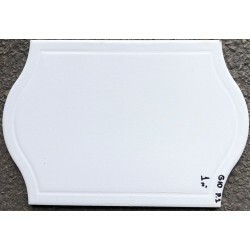 White body Wall Tiles D. Organic Mare 16.4x60cm. COM Quality. Shiny Finish. Available stock: 2,30m² Price per m² for the whole stock. 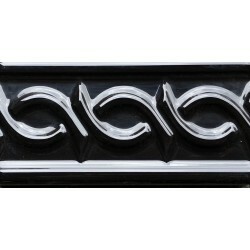 Ceramic Wall Tiles Dali Calacata Marron 25x50cm. ECO Quality. Gloss Finish. Available stock: 1,50m² Price per piece for the whole stock. Ceramic wall tiles Decorado Dec11 20x30cm. ECO Grade. Shiny finish Available stock: 1,3m² Price per piece for the whole stock. Ceramic wall tiles Decorado Dec9 20x30cm. ECO Grade. Shiny finish Available stock: 1,3m² Price per piece for the whole stock. Ceramic wall tiles Gres Gris 20,5x31cm. 3º quality. Matt finish Price per m². Ceramic wall tiles Gres Gris 20x30cm. 3º quality. Shiny finish Price per m². 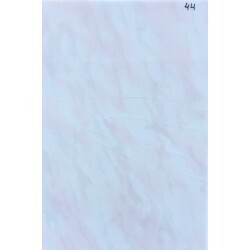 Ceramic wall tiles Gres transi 22,5x31,5m. 3º Grade. 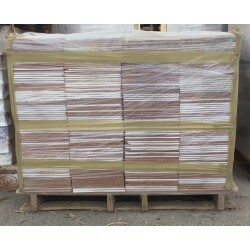 Matt finish Available stock: 1m² Price per piece for the whole stock.